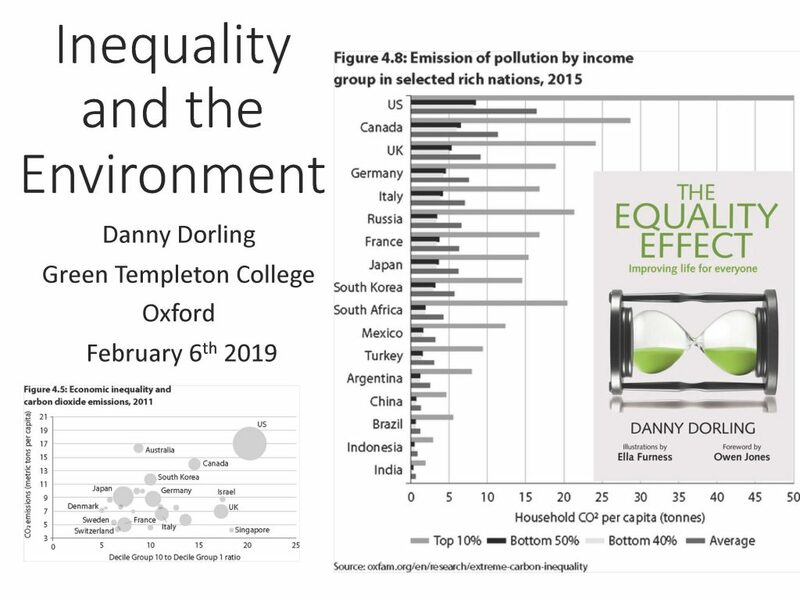 The first of an interdisciplinary seminar series on the topic of ‘Inequality and the Environment’, organised by Alex Milden. 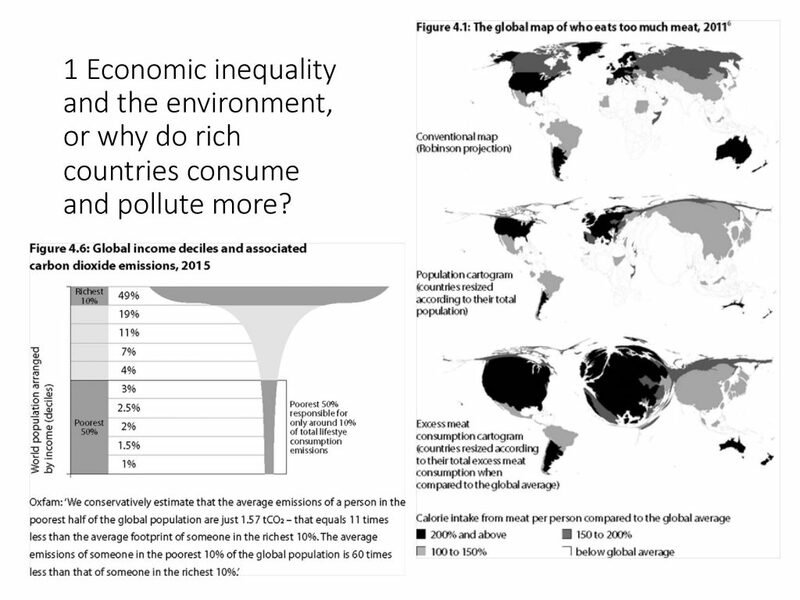 Economic inequality and the environment, or why do rich countries consume and pollute more? 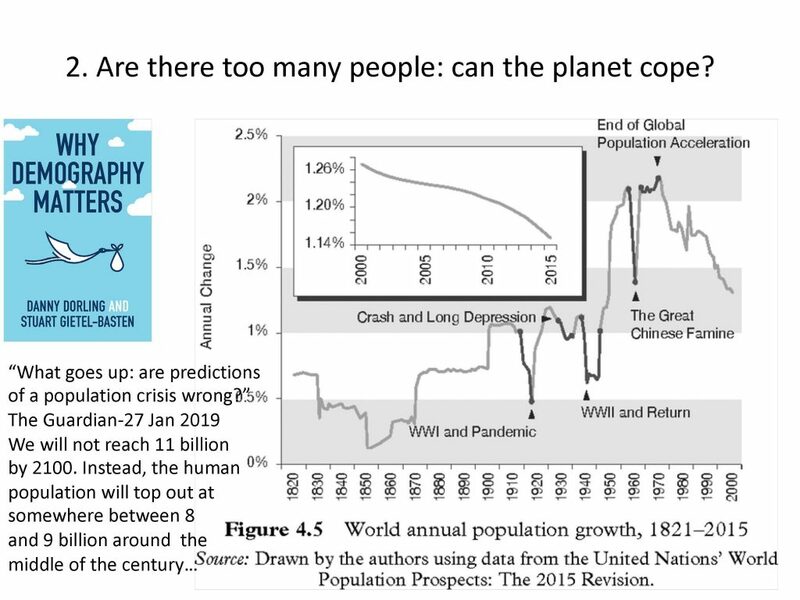 Are there too many people: can the planet cope? 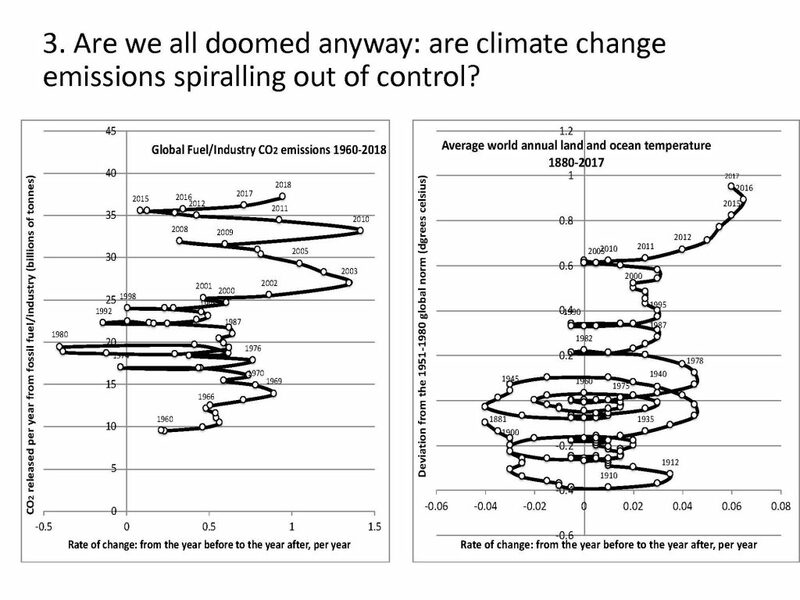 Are we all doomed anyway: are climate change emissions spiralling out of control? 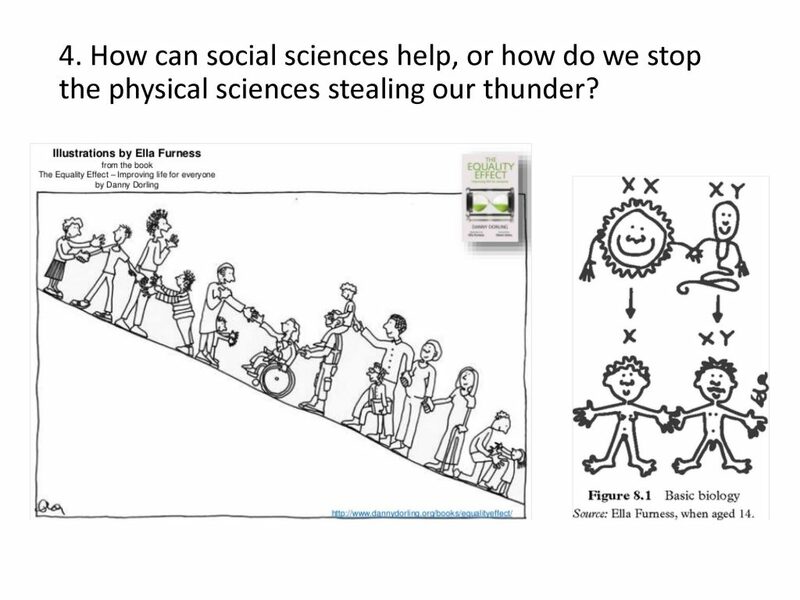 How can social sciences help, or how do we stop the physical sciences stealing our thunder?